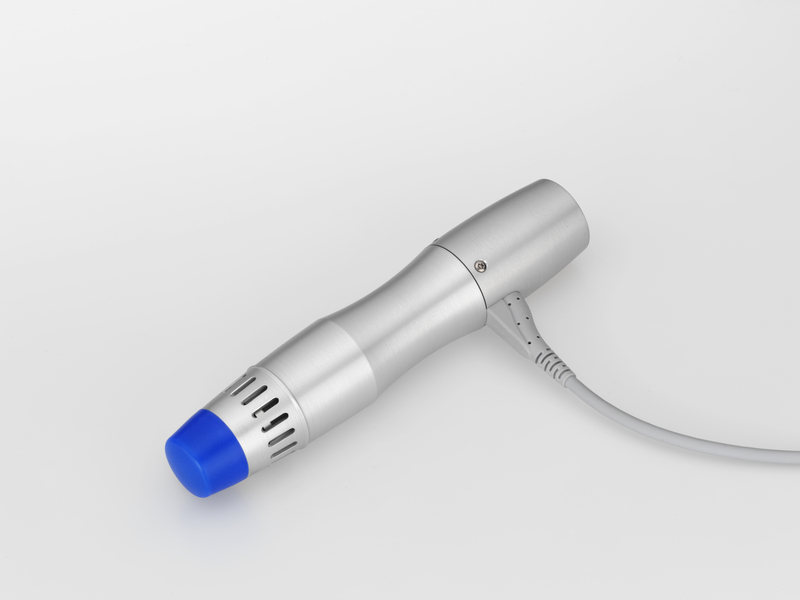 enPulsPro – a Radial Shockwave Therapy System with ballistic, high energy pulses. For treatment of biological tissues and structures in various pathologies and medical conditions. 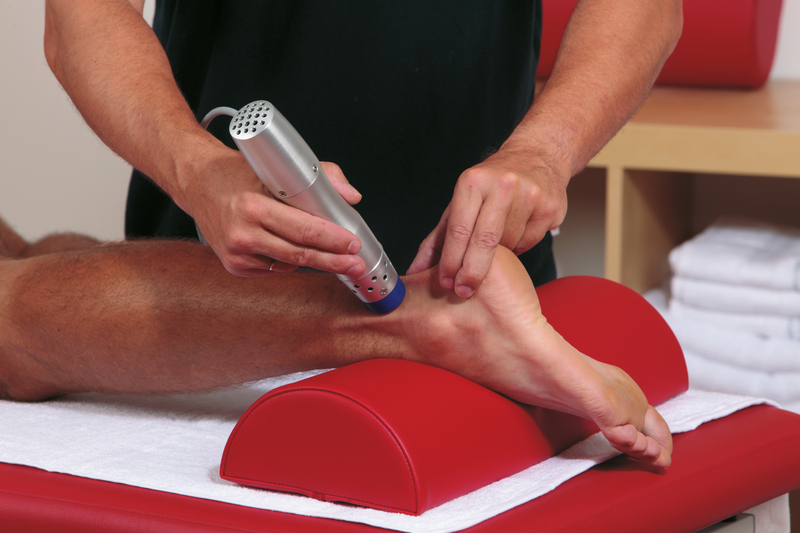 An unique, easy-to-use system offering shockwave therapy access to all therapists. The new enPuls user interface is highly intuitive and easy-to-use. All parameters are optimally designed for a clear layout. Ready for your therapy. Zimmer MedizinSysteme has created something really special with this new generation of enPuls products. An entire new user experience. New capacitive touch screen technology provides even simpler operation and application. Higher treatment comfort and time saving by the opportunity to connect two handpieces with different applicators at the same time. Radial shockwave therapy (RSWT) is a method for the treatment of superficial orthopedic disorders developed over the past 20 years. 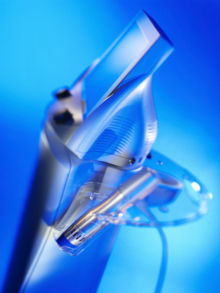 A projectile accelerated in the handpiece generates a mechanical pressure wave, which is transferred to the human body by an applicator head and which radiates out in the tissue. The mechanical energy is absorbed by the tissue and decreases as the distance from the application site increases. The mechanical stress triggers reactions in the tissue that have a positive influence on a wide range of orthopedic and neurological conditions. The method is used by therapists all over the world with great success. With the enPulsPro, Zimmer MedizinSysteme now offers a system that bundles all the advantages of the application in a compact form with the lowest downstream and operating costs that is easy to operate and apply with maximum flexibility and mobility. enPulsPro generates a special form of shockwave with a relatively heavy projectile and a comparatively low impact speed—the enPulsPro softshot shockwave. The energy is primarily generated by the volume of the pulse and not by the high amplitude and the extremely short rise characteristic of comparable compressed-air devices. 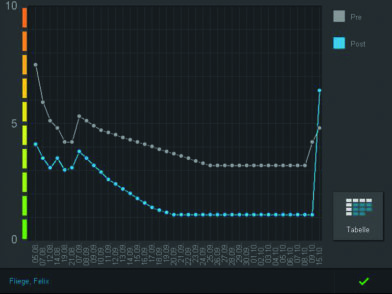 This requires that the shockwaves with rise times of approx. 3.5 µs and the typical energy settings also generated by compressed-air devices pass through the tissue without any change in the form of the wave, because the stress is within the moment of inertia and the module of elasticity of the tissue. Different from focused shockwaves, which have rise times less than 100 ns and which results in a desired gradation of the wave in the tissue causing cavitation and tissue destruction, with radial shockwaves it is not the exponential effect but simply the amount of energy that triggers the reactive processes. The slower rise of the wave (approx. 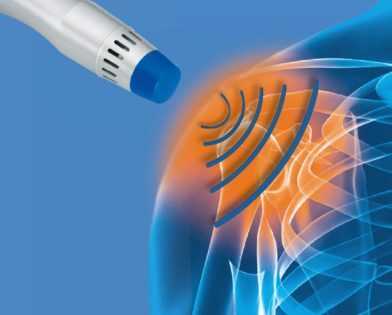 13.5 µs) and the significantly lower peak amplitude mean that enPulsPro does not generate the typical whiplash effect of the shockwave, make it easier for the patient to tolerate. 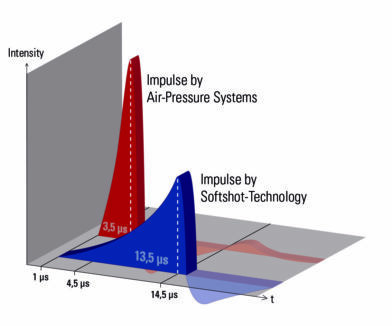 Comprehensive comparative tests in the laboratory have demonstrated that enPulsPro with equivalent energy settings releases kinetic energy via the applicator comparable to that of a compressed-air-driven system, in which the air pressure applied to accelerate the projectile is the dosage. Because the kinetic energy is applied to the tissue with similar-sized applicators, the standard units such as mJ/mm² (energy density) can be used because of the relation. Dosage information from treatment protocols can thus be used 1:1. The special technology of the enPulsPro and the softshot shock source result in low maintenance costs of the system as well as the longest handpiece and shockwave generator service life compared to compressed-air systems. 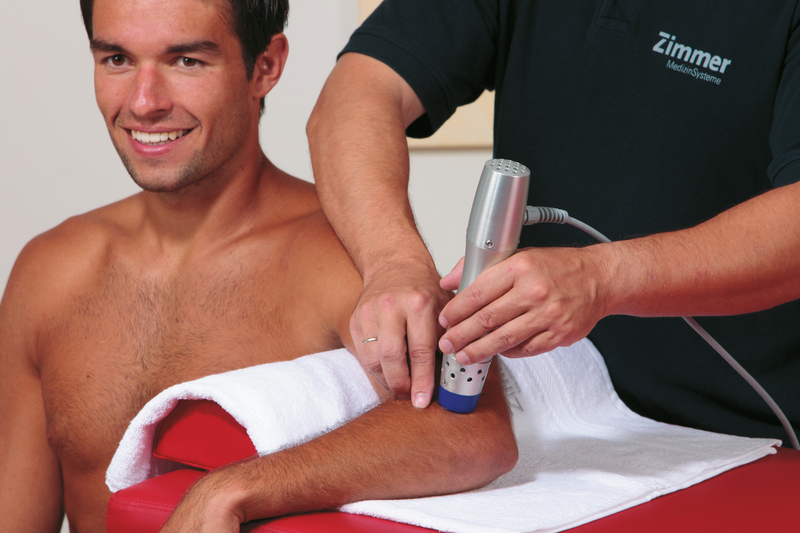 Zimmer MedizinSysteme offers a minimum guarantee of 2.000.000 shocks per generator, corresponding to about 1.000 treatments. The generator should be replaced if there is a significant reduction in performance (shock power is reduced, misfire, etc.). This is generally noticed long after the minimum guarantee period has expired. 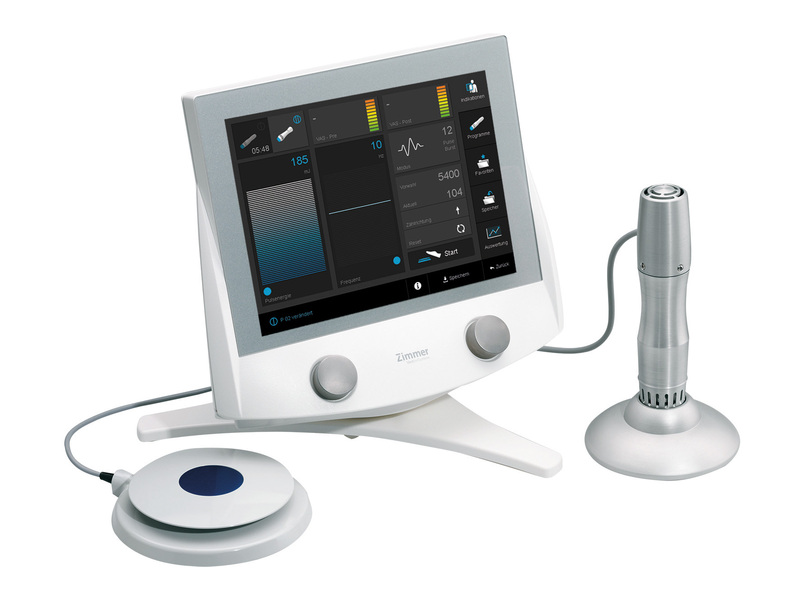 The assessment of pain intensity with the integrated VAS scale provides a precise and traceable view on the progress of the therapy to both therapist and patient.